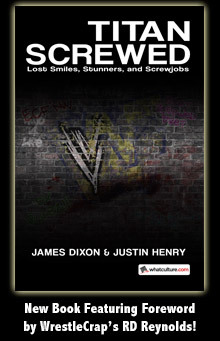 Someone Bought This: Shane McMahon The Money Referee custom referee jersey - WrestleCrap - The Very Worst of Pro Wrestling! 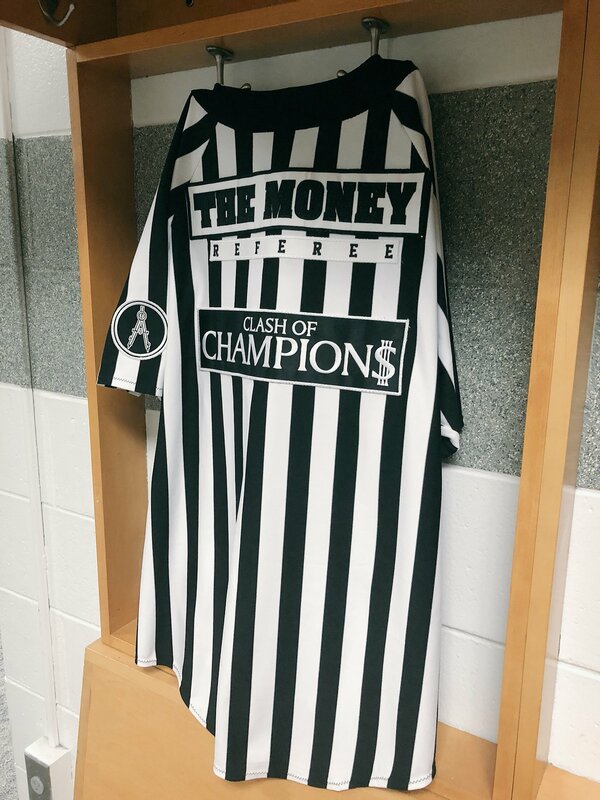 This is Shane McMahon’s custom “The Money Referee” jersey from last night’s Clash Of Champions PPV. The people working at The Foot Locker wear more dignified shirts than this!